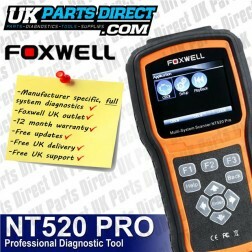 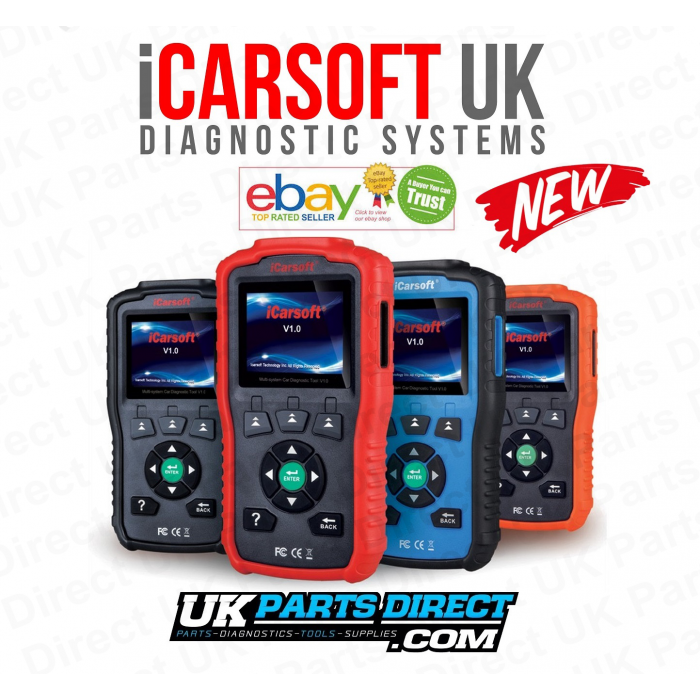 In addition, includes Oil Service Reset (OLS) PLUS Updated Software Coverage for earlier vehicles, Improved Live Data coverage, Print Option, OBD Battery Test and Engine (OBD) Coverage for other manufacturers. 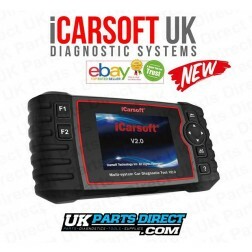 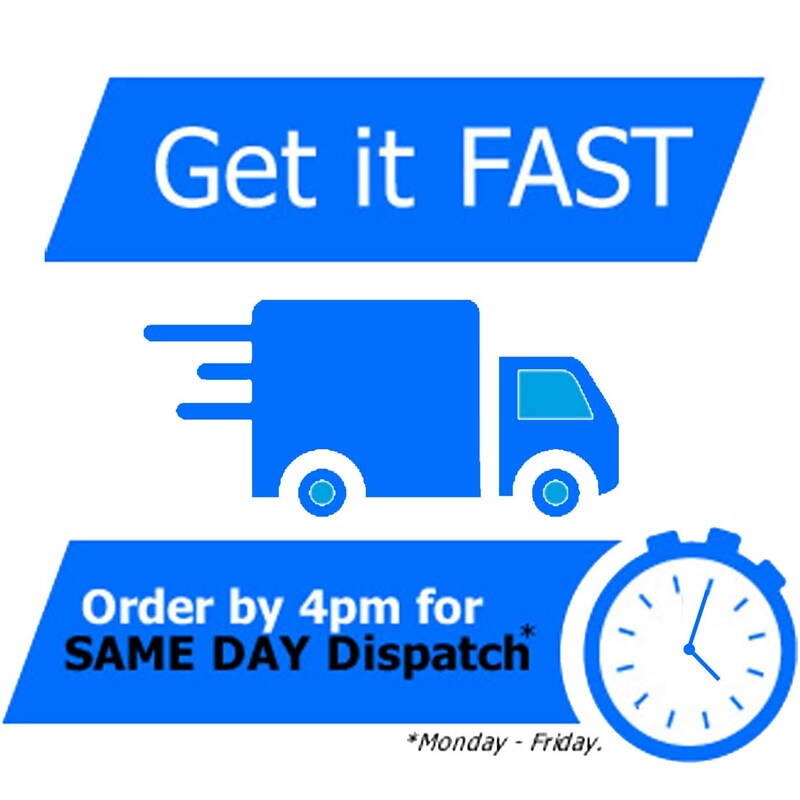 Purchase DIRECT from OFFICIAL iCARSOFT UK OUTLET and receive a Genuine iCarsoft UK Registered Tool with Full 2 Year iCarsoft UK Warranty and Free Expert Support from our UK based Engineers. In addition, we offer you EXCLUSIVE FREE LIFETIME Genuine Software Updates and Support – NO VIN/SOFTWARE RESTRICTIONS – can be used on as many vehicles as you like!"